← Gaza: Why do Israel and the U.S. insist on war? 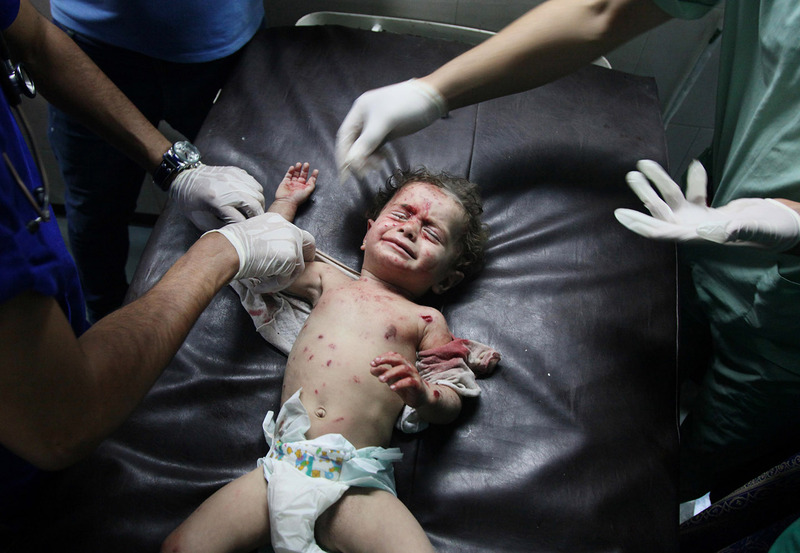 This entry was posted in crimes against humanity, Gaza, Israel, military attack, Palestine, Uncategorized, war crimes and tagged Al-Akhbar, Al-Shifa Hospital, Dr Ghassan Abu Sitta, Ethnic cleansing, Gaza, Gaza City, Israeli defence forces, Israeli government, Operation Protective Edge, Shifa Hospital, war crimes, Yazan al-Saadi. Bookmark the permalink.